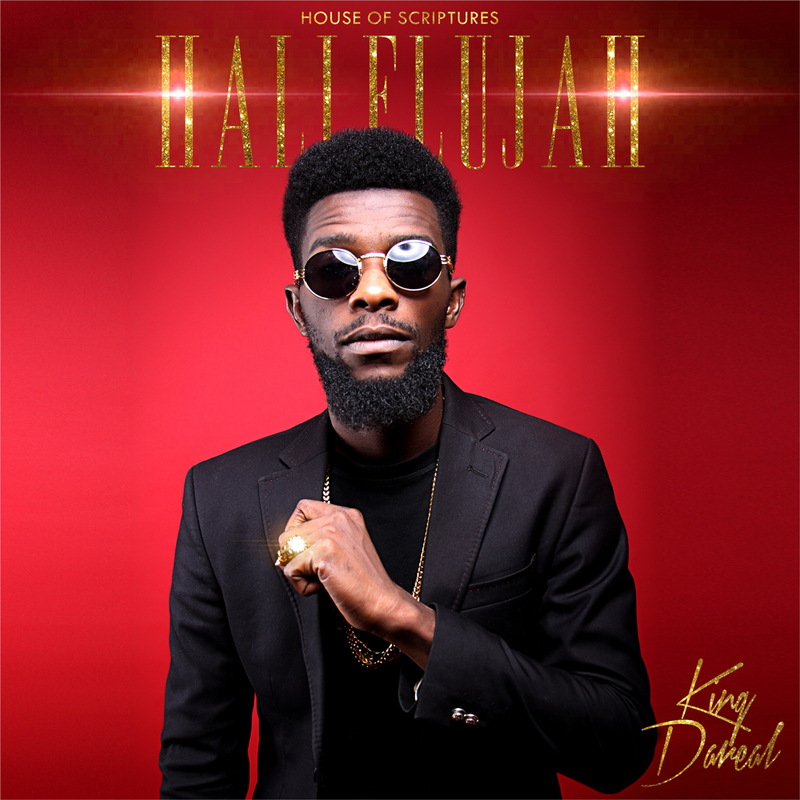 CHH Rapper - King Dareal, one name you will remember comes through with a brand new joint titled - 'Hallelujah'. The rapper who describes his style as "a blend of rich African rhythms and urban sounds mashed up with dynamic flocabulary skills" would definitely have you feeling the vibe on his new single. Dareal boldly proclaims his love for Jesus as he takes time to count the blessings.